Lifetime movies, netflilx movies, Suspense movies, drama movies, Hood movies, independent movies, 2018 movies, 2019 movies JLG Production Presents.... A new hood suspense drama tells a story about a young man's decisions that grants him a fork in the road between what's either right or wrong. T.H.O.T. 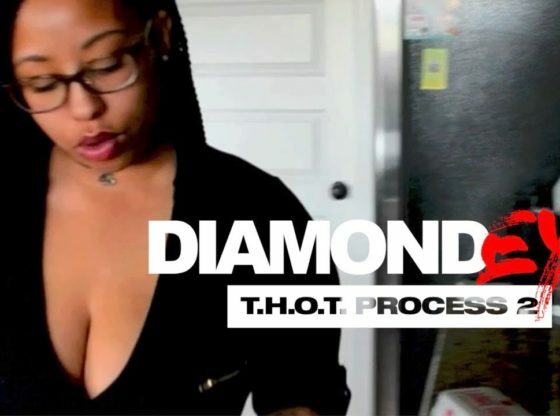 Process 2 (FULL MOVIE) New Hood Movie 2018.